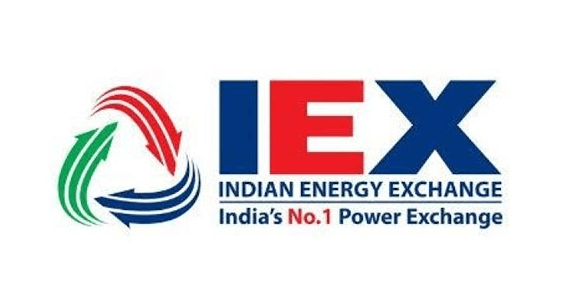 IEX pioneered the creation of a market place for power in India by connecting buyers (DISCOMs, industries) and sellers (power producers) for efficient price discovery, payment security and fulfilment. Through its technology enabled market place business model, IEX disrupted the power market by allowing power to be bought and sold for actual delivery on a day ahead basis. IEX has a dominant market share and undertakes many market development activities to educate and encourage industries and distribution companies to optimize power purchase cost through "smart procurement" on its platform. IEX, with its strong network effects and strong return on capital, has the potential to invest in and develop new products in power trading, futures markets, cross border markets and platforms for other energy related sectors.